4.3 Artificial Grass Or Natural? No matter how cute and lovable your furry friends are, they can make a mess of your precious garden space. Cats and dogs are both capable of doing not-so-nice things like pulling up your plants, digging up soil, making your green turf turn yellow, and a whole lot of other things. Also, some plants can be dangerous to your pets, even when they’re perfectly safe for you! So it’s important to make a pet-safe garden. If you already have a garden and are planning to bring a pet home, this guide is for you. On the other hand, if you already have a pet at home and you want to start gardening, it’s highly advisable that you go through the tips provided here as well. Taking care of your pets and garden at the same time is not a simple task, but it can be done. It’s essential to keep both your garden and your pets safe — the former from mischievous cats and dogs and the latter from toxic plants. There’s a lot of different plants that we love to grow for their showy flowers or lush greenery. But are they safe for your cat or your dog? Here’s a list of some of the most common dangerous plants around our pets and what symptoms they can cause. As with anything else that’s risky, if your cat or dog ingests something on this list, seek veterinary help immediately. 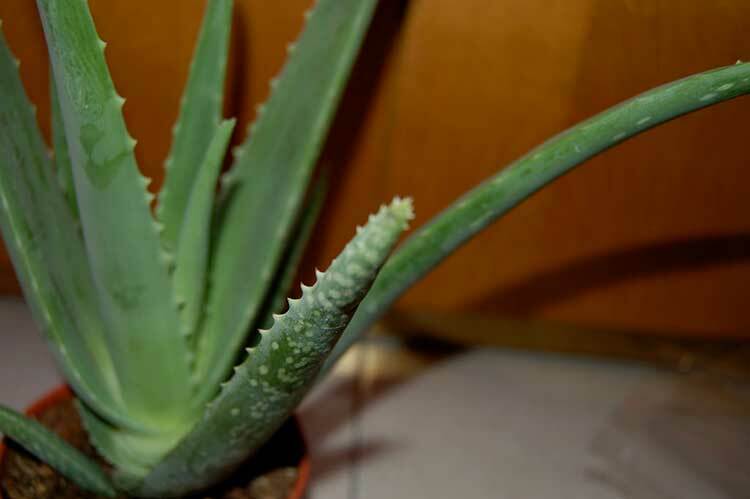 Although this plant is excellent for healing the human skin, aloe vera has negative effects on your pets when ingested. It contains anthraquinone glycosides which encourage bowel movements. The white sap that comes out of it when the leaf is broken is something that you need to be wary of. The toxicity level of this plant is mild to moderate. If your cat or dog shows any of the following signs, it’s probably because of aloe vera ingestion. These are popular garden flowers simply because they look pretty. However, those pretty flowers are extremely dangerous, especially to cats when ingested. There are also certain types of lilies that can be harmful to dogs. Depending on the type of lily, the toxicity level ranges from moderate to severe. 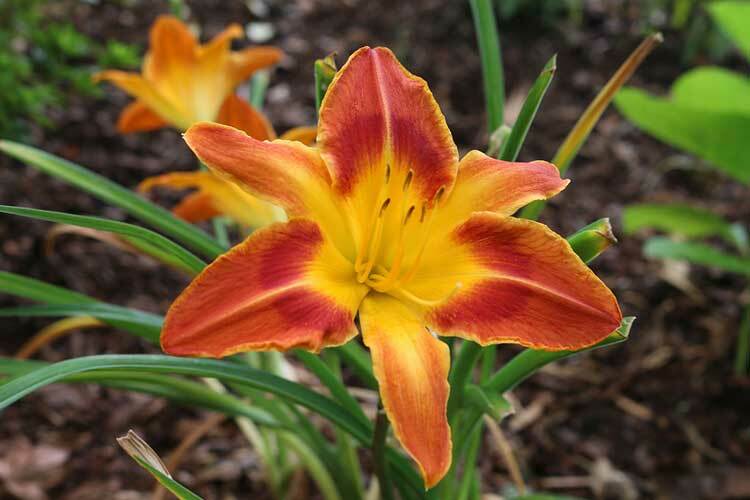 Potentially fatal lilies are those of the Lilium or Hemerocallis species. All of them are highly toxic to cats that even small ingestions can result in severe, acute kidney failure. Ignoring these signs could result in fatality. These brilliant flowers can be highly toxic both to dogs and cats. Any part of this plant can be poisonous to your pet, but the bulbs are the most dangerous part. 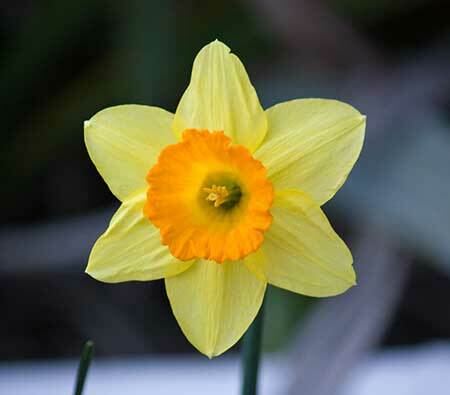 Daffodil bulbs contain lycorine, which has strong emetic properties that can trigger vomiting. Ingestion of the bulb, plant, or flower may cause severe vomiting, diarrhea, abdominal pain, and even possible cardiac arrhythmias or respiratory depression. Other plants that contain lycorine include amaryllis and narcissus, so those are good to avoid too. 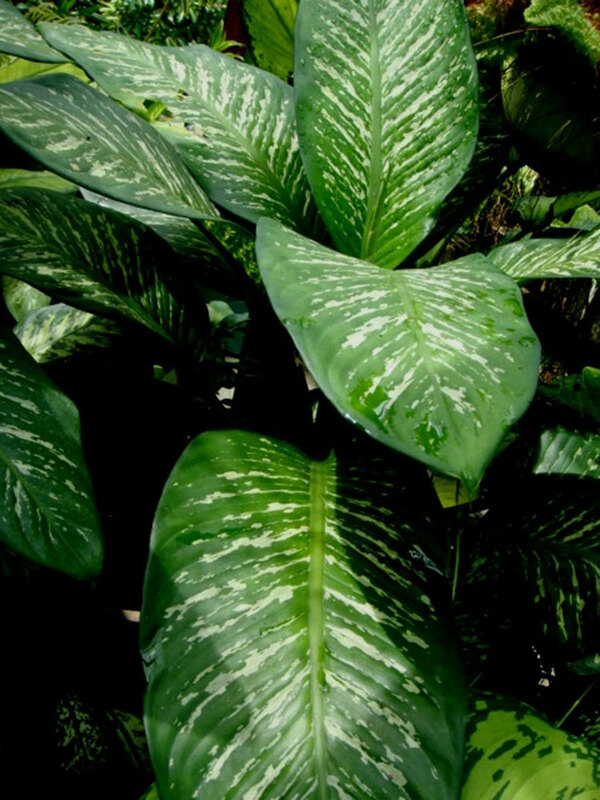 Chewing or biting into the diffenbachia (or dumbcane) plant can release insoluble crystals of calcium oxalate called raphides. These crystals can penetrate the tissue which can result in your pet getting injured. Moderate to severe swelling of the lips, tongue, oral cavity, and upper airway may also be seen — giving your pet a tough time to breathe or swallow. Don’t let this innocent-looking plant fool you. 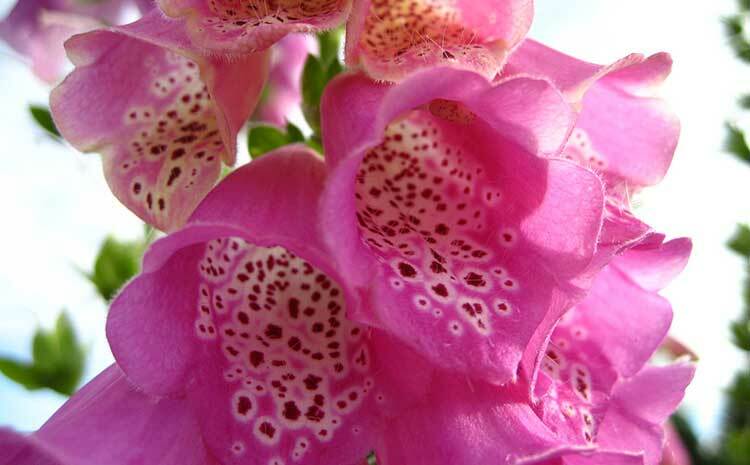 Despite its trumpet-like flowers, foxglove is very poisonous to dogs, cats, and even humans! All parts of this plant are toxic, including any water in a vase that cut foxglove has been in. The poisons found in this plant are naturally-occurring which affect the heart. These are known as cardiac glycoside toxins which directly interfere with electrolyte balance within the heart muscle. Do note, that the level of poisoning can vary depending on the type of plant, part of the plant, and amount consumed. Especially in southwestern regions, the sago palm is a favorite tropical plant in gardens. However, it’s also incredibly dangerous around pets. Any dog or cat who chews on its foliage is at risk. 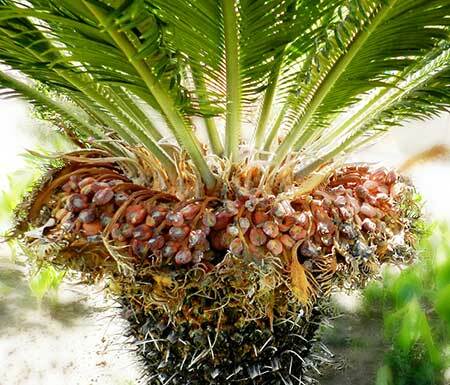 Sago palms have a toxin known as cycasin found in the leaves. This toxin can cause complete liver failure, among other issues. They may look great, but I don’t advise letting your pets get too close. Ignoring these symptoms can result in fatality. When your pet eats a tulip, or worse the bulb of a tulip, the symptoms show up within just a few hours. The bulb is the worst part of the plant, as it has concentrated levels of glycosides Tulipalin A and B. However, even the leaves and flowers contain small amounts of the toxin. While beautiful, and definitely a popular ornamental flower, it’s advisable to keep these far, far away from your pets. Symptoms can become even more severe and can include seizures, tremors, and even sudden death if not treated right away. 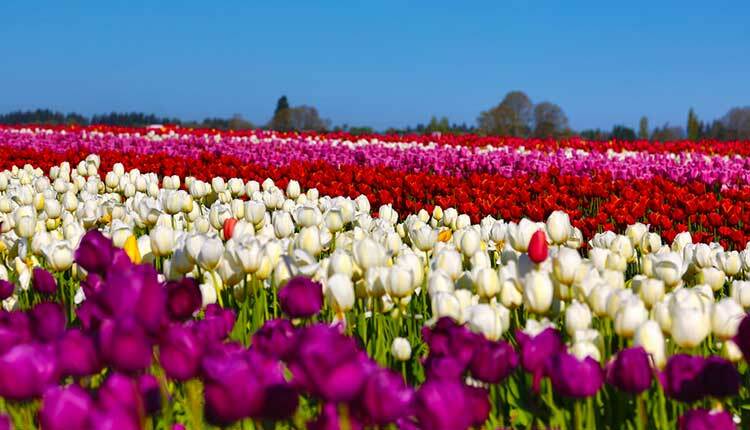 Immediately contact your vet if you suspect your pet has eaten tulip foliage, flowers, or bulbs. It’s found commonly along roads and highways in the western continental US and in the Hawaiian islands. 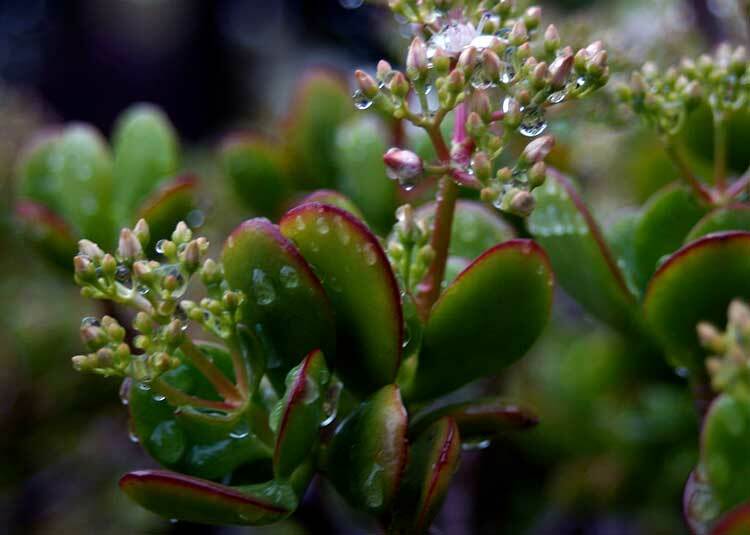 Unfortunately, this evergreen shrub with its white or pink flowers is also a rapid killer. It’s been estimated that eating only a few of the leaves could prove fatal to dogs or cats. 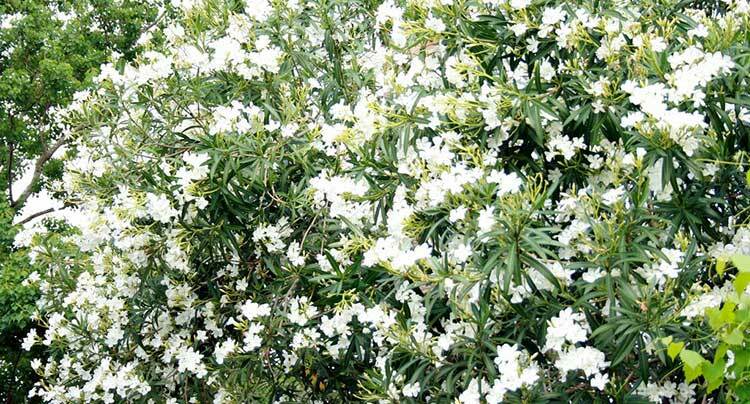 Oleander is dangerous for horses, cows, and other livestock as well – 10 to 20 dry leaves can kill a horse. Even humans can be at risk, and if you are trimming this plant, you should exercise caution. This is a plant that’s best avoided for families with lots of small children or pets. All parts of this plant – roots, leaves, stems, flowers, nectar, seeds, fruit, and sap – carry cardiac glycosides that can cause severe heart problems. Water that a part of the plant has been resting in also carries the glycosides. Symptoms come on quickly and are severe. If there is even the slightest chance that your pet could have consumed this plant, seek emergency veterinary assistance immediately. 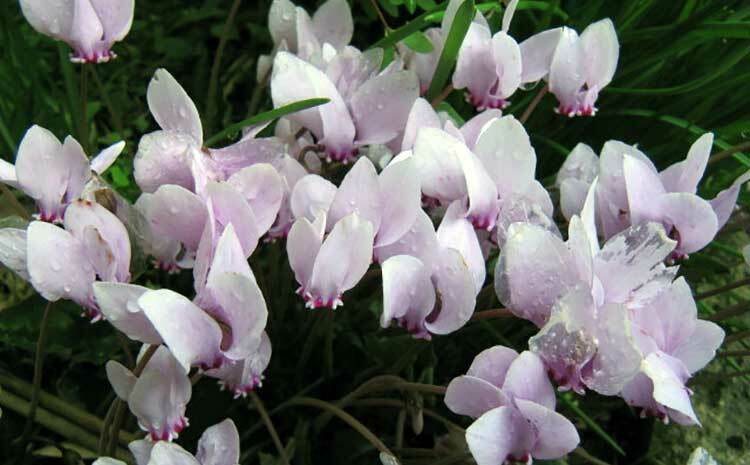 While a very popular houseplant, cyclamen is definitely not pet-safe. Terpenoid saponins are present in all parts of the plant, but especially in its tuberous roots. When chewed or ingested in small doses, it is more of an irritant. In larger doses, it can be dangerous as it causes cardiac problems. If not treated in a short period of time, this plant can be fatal. While the beautiful chrysanthemum is generally not fatal to most pets, it causes a host of unpleasant symptoms. 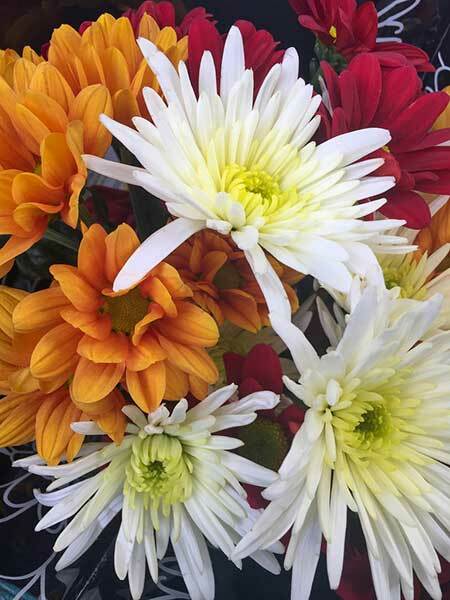 Chrysanthemums have lactones which cause irritation of the stomach. It also is a source of pyrethrin, which is used as an organic insecticide. Pyrethrins will not generally impact your pets in low doses, but larger doses can be another irritant factor. While eating low quantities of this plant isn’t likely to have dramatic effect, your pets are likely to get ill from them. It won’t be a pleasant experience for you or for them, so be sure to keep them away. This is actually one of the most commonly-eaten toxic plants among pets, probably because people don’t expect them to be bad! 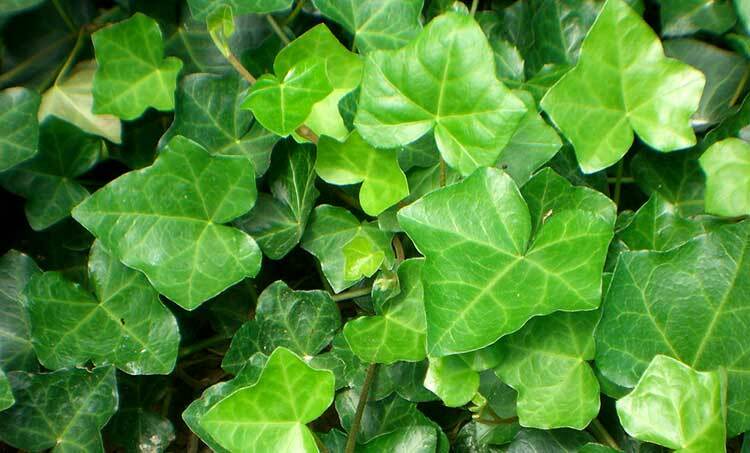 English ivy‘s foliage is more dangerous than its berries to dogs and cats, and can cause a host of different symptoms. Boston ivy isn’t much better. In fact, there are multiple varieties of climbing ivy that have irritating triterpenoid saponins. 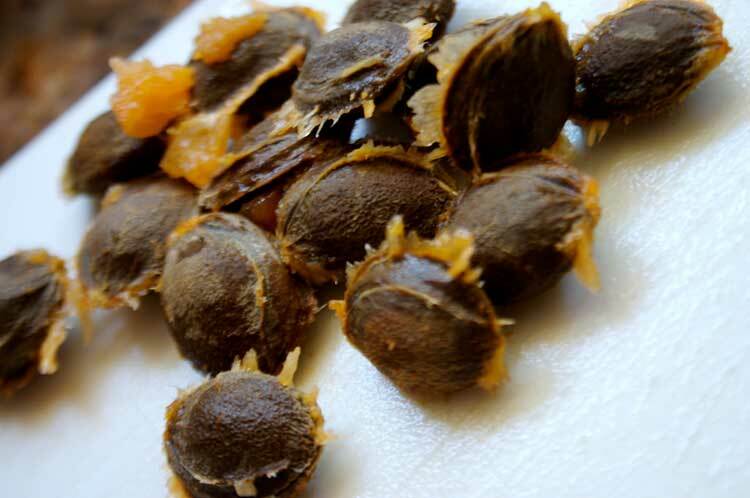 These saponins probably won’t kill your pets, but they’re going to make them wish for relief in short order. Keep ivy out of your yard for safety’s sake! Jade plants, also known as Chinese rubber plants (among other common names), are a regular large succulent in warm areas. However, jade plants aren’t good for your pets. While the exact toxic ingredient is not identified as of yet, these plants can cause some problems for your cats and dogs. They’re also not good for horses or other livestock. There are many, many plants which I did not cover here. In fact, the ASPCA maintains a thorough and regularly-updated list of toxic plants with over a thousand varieties on display. 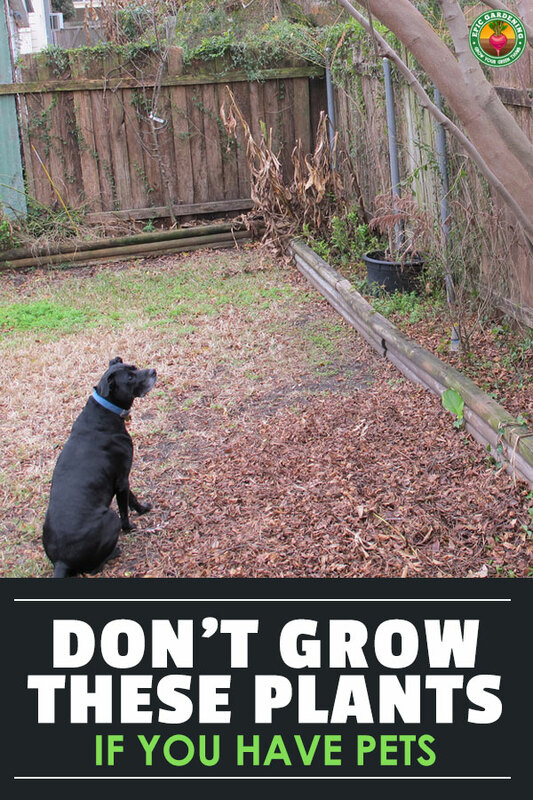 If you are uncertain of the toxicity of the plants you’re growing, take some time and check the full list to be sure your garden is pet-safe. When we’re growing tasty treats in the garden, we never think about whether the plants are safe for our cats or dogs. In reality, there’s a number of edible plants that we simply adore that our pets can’t handle. Some are riskier than others. Let’s go over some of the worst problem plants now. This may come as a surprise to you, but one of most common kitchen ingredient is also not good for your pets. 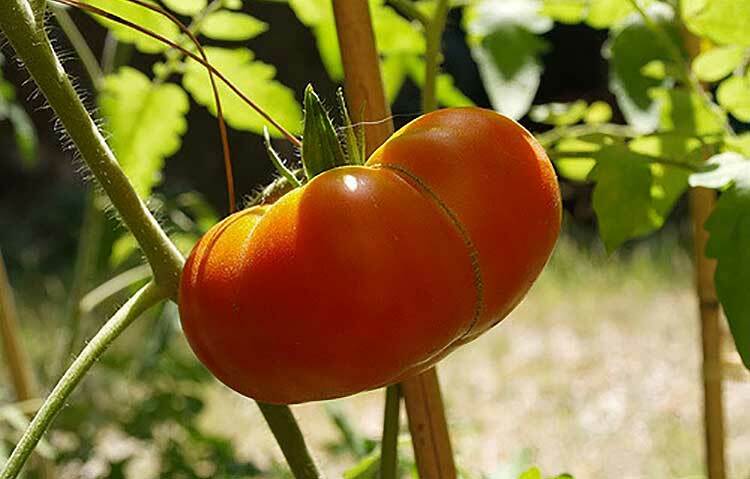 The good news is that the ripened tomato fruit is non-toxic and is perfectly safe even if it’s eaten by your cat or dog. The danger lies in the green parts of the plant because they contain solanine which is a glycoalkaloid. In small amounts, this is rarely toxic. However, when ingested in large quantities, solanine can result in severe poisoning. 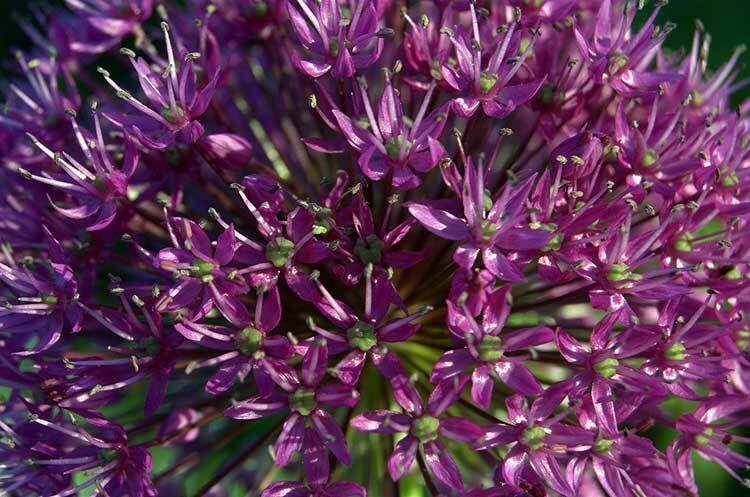 People don’t think of alliums as being a problem. After all, these are incredibly popular to eat and are found in a wide variety of dishes from all cultures! However, to dogs and cats, these are a no-no. For Japanese breeds of dogs (like the Shiba Inu or Akita breeds) and all species of cats, they’re especially dangerous, but they’re risky for any other dog breeds as well. Onion (including leeks/chives) and garlic poisoning causes rupturing of red blood cells, gastroenteritis, and anemia-like symptoms. In small doses they probably won’t cause severe damage, but in larger doses they can rapidly cause problems that can become fatal. Garlic is believed to be five times as potent as onions and leeks, and chives are the mildest in strength. It’s best to keep these foods/herbs out of range of your pets. If you suspect that your pets have eaten something with allium species in it or have munched on the plants themselves, contact your vet to determine treatment options. 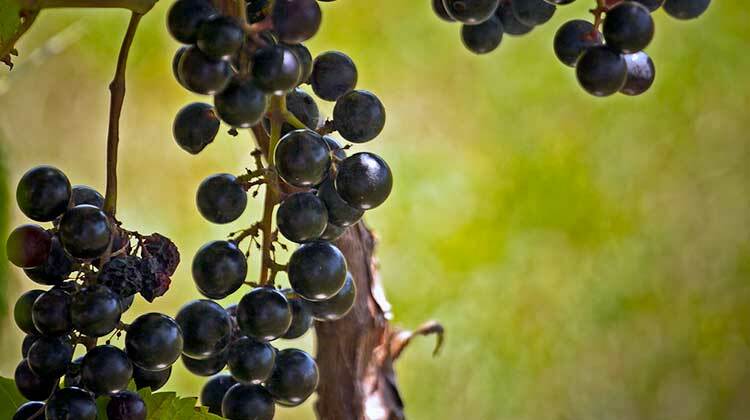 Both fresh grapes and the dried raisins that they become can be major problems to pets. While dogs are especially at risk, cats and ferrets can suffer from ill effects, too. It’s unknown what the toxic agent in grapes and raisins is to animals, but it can cause sudden kidney failure in pets. These may be delicious and healthy snacks for people, but definitely not for our pets! If you think your pet has eaten raisins or grapes, or chewed on grapevines/grape leaves, it’s best to contact your vet immediately to determine the right treatment. Usually they will induce vomiting, but severe symptoms may require emergency hospitalization. Trees produce a wide variety of fruits, nuts, and other delicious things. However, some things are not safe for your pets. The pits of most fruits like apricots, peaches, plums, and even avocados can be both a choking hazard and a poison danger, as well as a risk for intestinal obstruction. Similarly, seeds from cherries or apples contain potentially poisonous materials. Some skins of fruit (like avocado) can cause blockage problems as it’s less digestible than the interior oily fruit. While it’s okay to give your pets small quantities of fresh fruit, you should be cautious not to give them too much to avoid diarrhea. Remove all pits or seeds first, and if there is a firm skin (like the avocado’s), peel the skin away as well. Limit it to a few slices at most so your pet doesn’t have the runs. One more thing about fruit trees: while citrus fruit isn’t necessarily poisonous to your dog, some breeds have an intolerance to the citric acid in the fruit. You can offer your dog a slice of orange, but don’t be surprised if he or she doesn’t eat it! The same is not true for cats, who probably should avoid your citrus entirely. Keep the acidic peels away from your pets, along with any branches or leaves from the plant itself. The essential oils in citrus plants and the peel can cause vomiting, drooling, depression, weakness, and possibly even liver failure in cats. For dogs, it can cause excess drooling or vomiting, and possibly diarrhea. Your pets might like the scent, but those essential oils are simply too strong for them. Tree nuts like almonds, pecans, macadamia nuts, hickory nuts, pistachios, or walnuts are not good for your pets. These can cause a host of gastrointestinal issues and occasional intestinal blockages, as well as an upset stomach. Walnuts, macadamia nuts, pecans, and hickory nuts also contain toxins that can cause seizures or neurological symptoms. Avoid tree nuts as a general rule. Hazelnuts are okay in small doses, but could pose a choking hazard. Roasted cashew nuts can be okay in small doses, but can cause stomach upset. The cashews should be roasted to eliminate a toxin that is present only in the raw nut. The only other “nut” that is safe for your pets to consume is the peanut, which technically isn’t a nut at all! It may seem like there’s more toxic plants than safe ones, and it might be a bit overwhelming. But with a little caution, you can create a beautiful and pet-safe garden environment suitable to your furry friends. Here’s a short list of potential plants that are less dangerous to your Fido and Fluffy. These are a few popular suggestions for pet-safe ornamental plants. There’s an abundance of others, of course! Again, this is just a short list of both herbs and normal edible plants. There’s plenty more that are pet-safe too! Here’s a few other tips that may assist you in having a safe and enjoyable environment for your four-footed friends. These tips are good, basic ways to ensure your pets will have the best home possible. Do you have a pest problem? Aphids on your roses, or perhaps you’re trying to wipe out fleas in the lawn so they don’t come inside when you do? Try using natural pesticides that are safe around pets. Products like diatomaceous earth are harmless to your pets and will cause small insects to dehydrate. Beneficial nematodes can eliminate fleas before they hatch, greatly reducing the population. Be careful what products you opt to use. There’s plenty of ways to work out a pet-friendly garden environment while still eliminating common garden pests. Be sure to read the labels on stuff you’re considering, even fertilizers, to be sure it’s pet-safe. Some mulches can be poisonous to your pets. Cocoa bean mulch or cocoa shell mulch is an excellent example. Made from the shells of the cocoa bean, it is particularly dangerous to dogs. Mulch options that are generally safe include cedar or pine mulches. Cedar can actually do a secondary duty in reducing the population of fleas in your yard, as fleas dislike the aroma. However, some wood mulches can cause skin irritation in cats and dogs, especially if they’re fresh and filled with lots of tree oils. If you see signs of skin irritation, discontinue using that mulch and check with your vet to be sure there’s not a serious allergy or other condition. Rubber mulches can also be be a good choice. These recycled mulches are usually made of cleaned and ground old tires and similar rubber products, and are usually fine enough that they shouldn’t cause obstruction if swallowed. It’s better to opt for finer rubber mulches than larger nuggets of mulch around pets, especially if you have big chewers. If you have any concern about a particular mulch, opt for something you’re not worried about. It’s better to be safe than sorry! 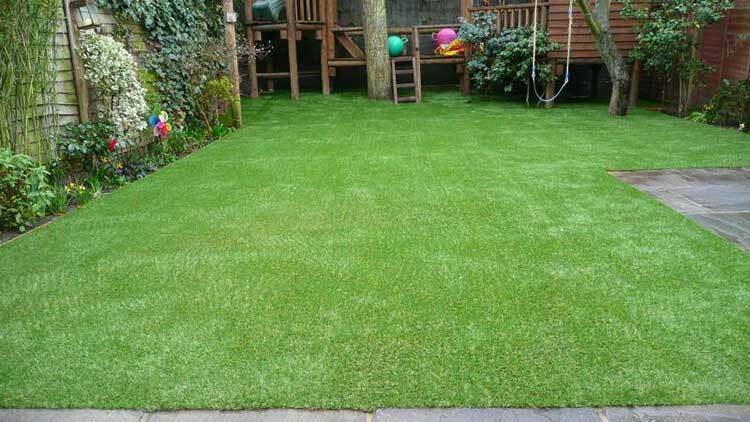 Artificial grass has become quite popular in recent years. If you’re a pet owner, you should consider using synthetic turf. You never have to worry about your lawn turning yellow in your pets’ favorite potty-spots. It also doesn’t get muddy, nor can it be dug up, so you can rest easy and just let your pet do their own thing. However, if you want to grow a normal lawn, try to vary the location in which your pets use the restroom to prevent those unsightly yellow patches, or have a bare “bathroom” spot that they go in. To avoid your dog digging up the lawn, try building a pet sandbox where they can dig to their heart’s content. Both dogs and cats tend to eat grass in limited quantities, so be sure to avoid pesticides, insecticides, and dangerous fertilizers. If you can, choose grass varieties which are pet-safe such as oat grass, and be sure to remove any weeds that might be harmful to your animals’ health. Pets, especially dogs, just love to go crazy over your precious garden. It might be that they’re stimulated by the smell of the soil, the colorful flowers, the insects, etc. But whatever the case is, you should train them to stay within one area only — their play area. You can separate certain areas in your garden with railway sleepers, and set specific boundaries for them that way. Aside from their many benefits, such as being used to build raised garden beds or as steps for you to walk on, they can also act as a border between your pet’s play area and your precious growing space. The key is to train your pet early on. Make it a habit to play with your dog within their play area only including putting their food and water within this zone. 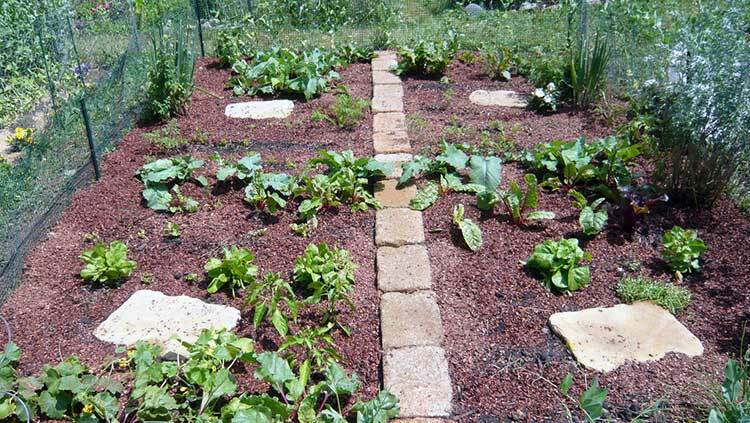 In time, they won’t try to invade other areas such as your garden beds. If you take a dog to a particular location whenever they need to go potty, they will learn that that is the appropriate spot. Just as we learn to use a bathroom, they can learn it too. Establish a specific site in your yard where they can do their business, and that will stop your plants or lawn from yellowing or developing problems from dog waste. Cats, too, like to have an outdoor bathroom. If you can, build a small area that has sand, gravel, or soft soil in it for them to use as a toilet location. This should help prevent them from using your raised beds as a potty! Solid panels are more advisable than peep-through fences. That’s because it will help your pets avoid distractions or being teased by people passing by. Solid panels also discourage barking at people, animals, or even cars outside the fence. What your pets can’t see, they won’t respond to! 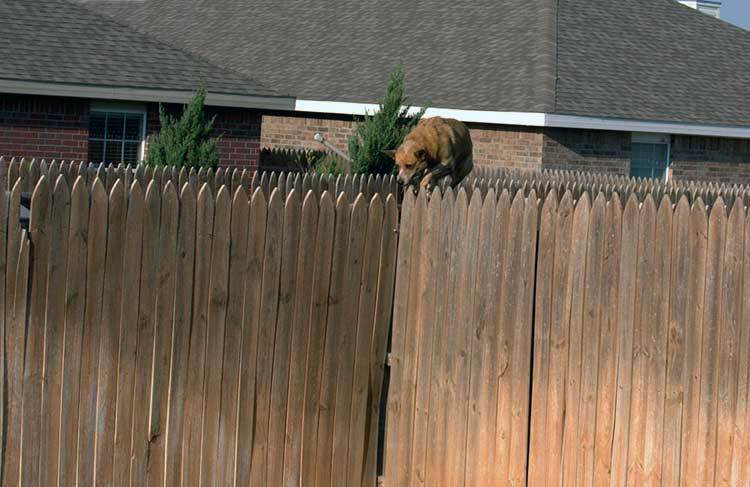 Build your fence tall enough so your dog or cat will be unable to jump over it. Be sure there’s nothing nearby that your pets can use to gain access to the top of the fence, like a potting bench or other mid-height surface that they can jump onto. You can sometimes find toppers for wooden fences which will prevent animals from using them as highways. These can be strips of spikes that you screw onto the top of the fence to prevent birds from landing or nesting there. They might be curved panels designed to make it difficult for your pet to get out. If you’ve got a jumper, these are going to be useful! But don’t forget that dogs and cats can both take the low road and dig their way out, too. It’s a good idea to bury some concrete blocks at the base of your fence, or use a bent piece of cattle paneling or chicken wire attached to the fence and buried under the soil to prevent your pets from digging their way underneath. If you still have animals invading your garden, especially your raised beds or fixed-location plots, find a way to pet-proof those areas. On raised beds, a simple mesh of twine worked across the bed can easily deter a cat or dog from jumping in to dig holes. It may also protect any irrigation hoses you have from becoming unexpected chew toys. 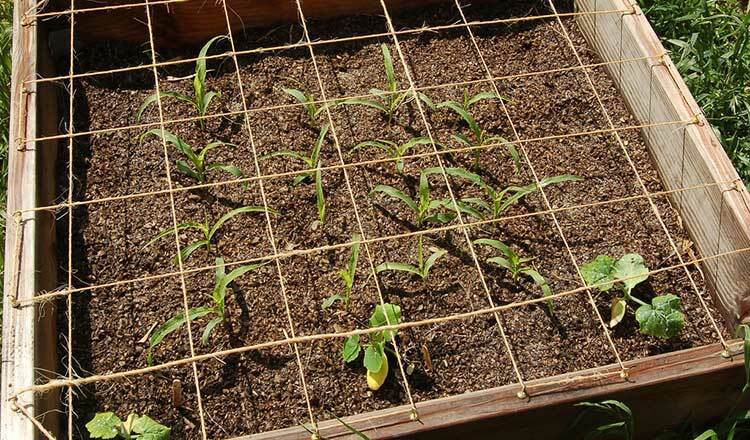 A framework around your beds or plots can support a chicken wire mesh designed to keep your pets from getting inside. You can use PVC pipes, wooden stakes, or many other things to support the mesh. Similarly, a floating row cover might be a deterrent to some animals. Cats do not like the scent of coffee grounds. Sprinkling those over the surface of your plots can deter cats from entering. This may also be effective with skunks or other wildlife, too! However, you’ll need to reapply coffee grounds regularly to keep the aroma up. There are also pepper-based garden sprays that can work to dissuade four-footed invaders. You don’t have to choose between having a garden or taking care of pets. With the right types of plants and careful planning, you can enjoy a perfectly pet-safe garden. It can be difficult at first, but it sure is a rewarding experience! What pet-safe plants do you prefer? Have you discovered any other dangerous plants? Tell everyone your tales in the comments below! 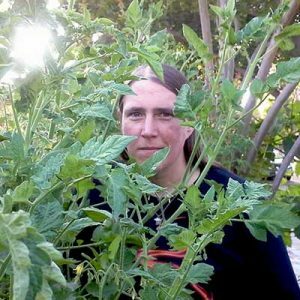 Author’s Bio: Kevin is an avid gardener who loves reading related gardening and home improvement articles as well as writing them himself. Working for Grabco, he gets to witness loads of projects that home owners embark on and the resulting transformations. The industry he works in allows him to constantly obtain fresh ideas and current trends which he enjoys writing about and sharing with other like-minded readers.